AC Nelson is proud to be the oldest RV dealership in the world. And we’re celebrating our 100th anniversary with a sale you’ll love! Come check out our brand new RVs at unbeatable prices: fifth wheels, travel trailers, toy haulers, and more! With our established name in the business, we’re the RV dealership you can trust for the best service, the best inventory, and the best prices around. What kind of RV or camper suits you? 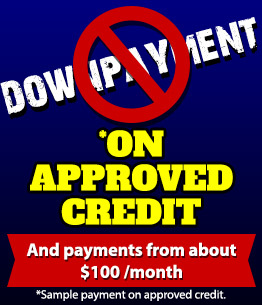 We have perfect pop up campers that can be yours for as little as $46 a month with zero down. 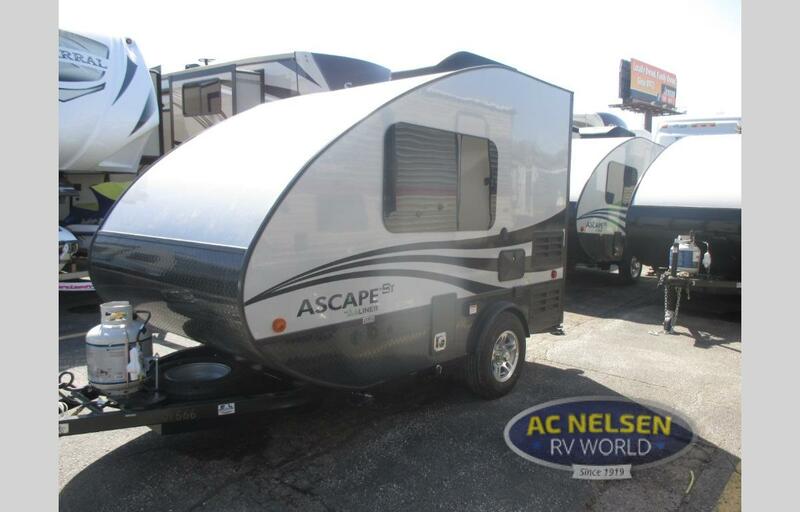 Or check out our new 2019 ALiner Ascape ST travel trailers that sleep two and feature a kitchen with a two burner range, sink, dinette, and a private bathroom. These compact, fun loving travel trailers are ready to hit the road for as little as $164 a month – that’s less than a cell phone payment! If you need a bit more space, this Coachmen Apex Nano travel trailer for sale can sleep 5-6, and includes a Queen bed, bunk beds, and a corner full bath. This is a brand new 2019 model that has just hit our inventory, and we’re knocking almost 30% off the price! What about camping with the whole family? 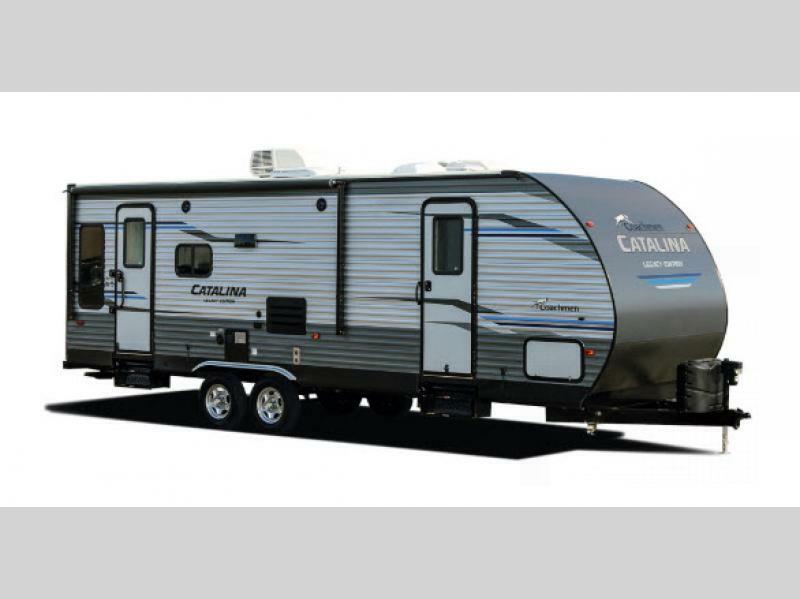 This Catalina Legacy travel trailer for sale allows you to pack along family and friends with sleeping arrangements up to ten! Enjoy two kitchens – one indoor, one outdoor – a loft, walk-in closet, and a bunk house. You can customize this to your hearts content if you’d prefer a free standing dinette over a booth, or trade out the closet for an additional half bath, or even add in a fireplace under the entertainment center. These are just a few of the models in our inventory, but you can take advantage of our unbeatable prices as we celebrate our 100th anniversary. Contact us today if we can answer any questions or if we can assist you in finding the perfect RV for your adventures!